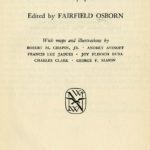 An interesting feature of the records of former New York Zoological Society (NYZS) President Fairfield Osborn Jr. is his creative output: the numerous speeches, articles, books, and other such works he produced during his tenure as President at the Society, from 1940 to the late 1960s. The New York Zoological Society’s (now the Wildlife Conservation Society) Bronx Zoo was a favorite spot for Mochi. 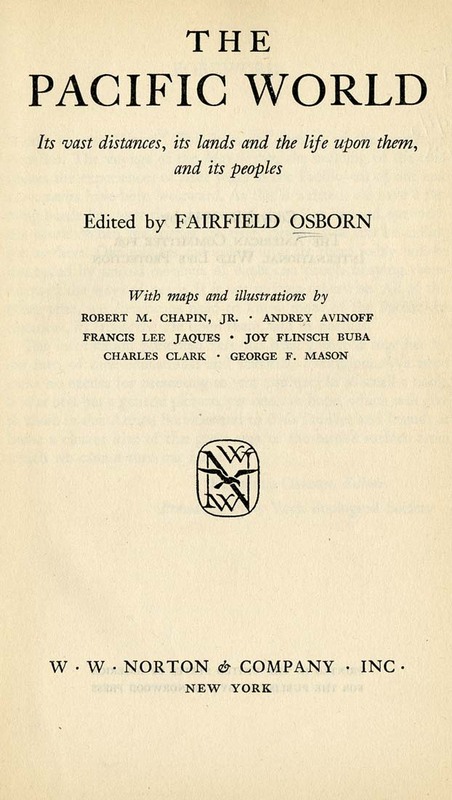 He used Zoo animals when creating his most famous book, Hoofed Mammals of the World (1953). 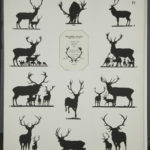 A few years after his death in 1977, Mochi’s daughters donated to the Zoo the 40 original plates used in the Hoofed Mammals book. 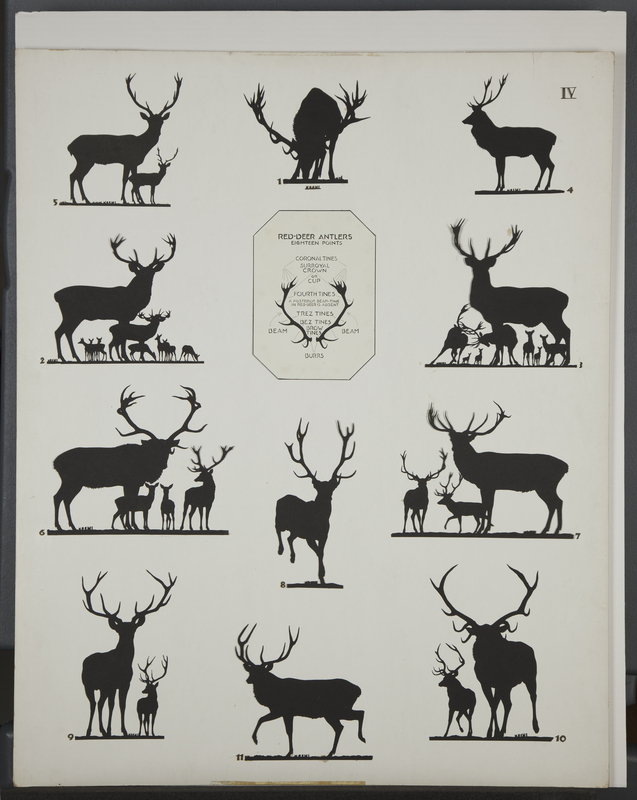 WCS adapted some of his silhouettes in logos and exhibit graphics.